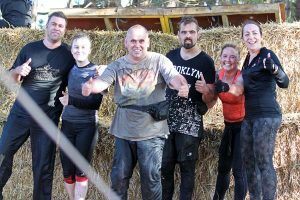 The Suffolk Whole Hog is organised annually, and is just one of a number of public, charity and team-building obstacle races we run each year. 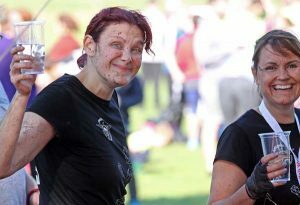 2019 is our 13th year of running the Suffolk Whole Hog, and will be our biggest race yet! Why not watch of a video of the Wholehog race in action – the races are always tough, fun, wet and wild! We have exclusive races for various charities and one open event at our longest established venue of Wantisden, Nr Woodbridge, Suffolk. 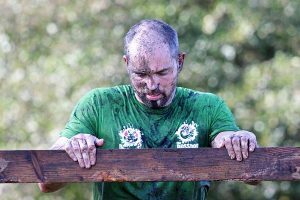 The Whole Hog events are for teams and individuals and include running (or walking) around a course made up of a variety of challenging obstacles. They are hard work but a lot of fun, and usually last around 1 ½ to 3 hours (3 hours if you walk!). 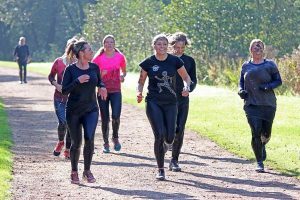 Expect to be tired, expect to be wet and muddy and expect to go the Whole Hog!